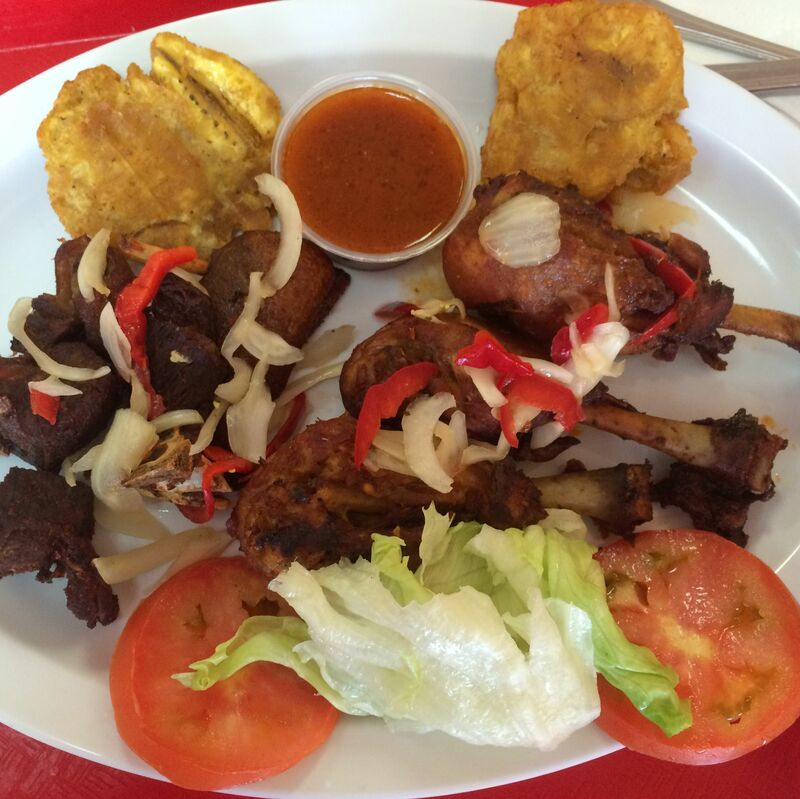 The cuisine of the region is way more diverse than rum and Scotch bonnet peppers. 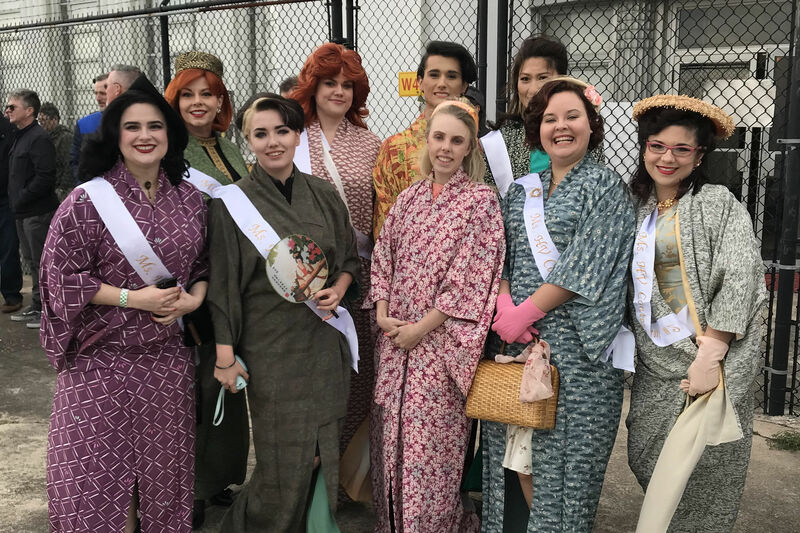 Here are 7 spots to get you started on a culinary cruise right here in Houston. It’s a bit of a surprise to find a Trinidadian bakery and café in plush Vintage Park, but this eatery is cute and cozy enough to fit right in. The stand-out is pholourie, an Indo-Caribbean snack of fried dough balls doused in spicy green-mango chutney and sweet-and-sour tamarind sauce. 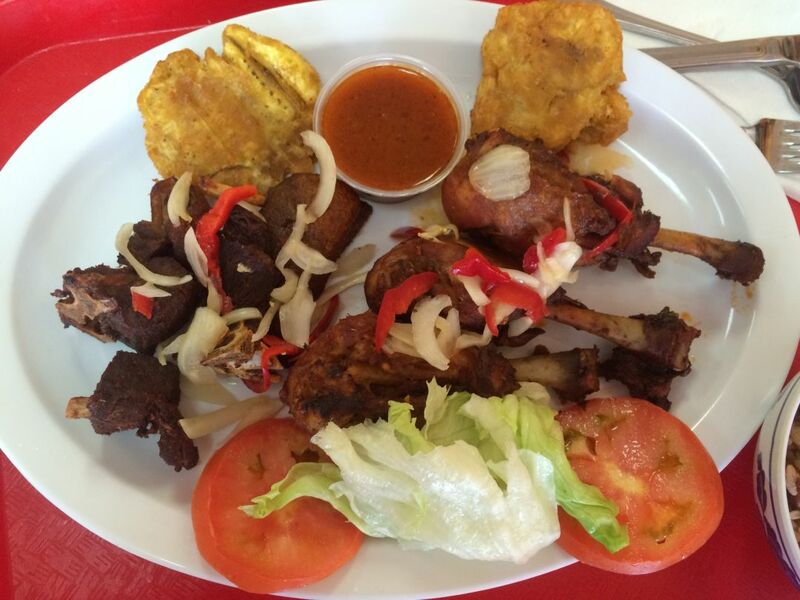 Desserts include both Caribbean standards like pone and Euro-style sweets. 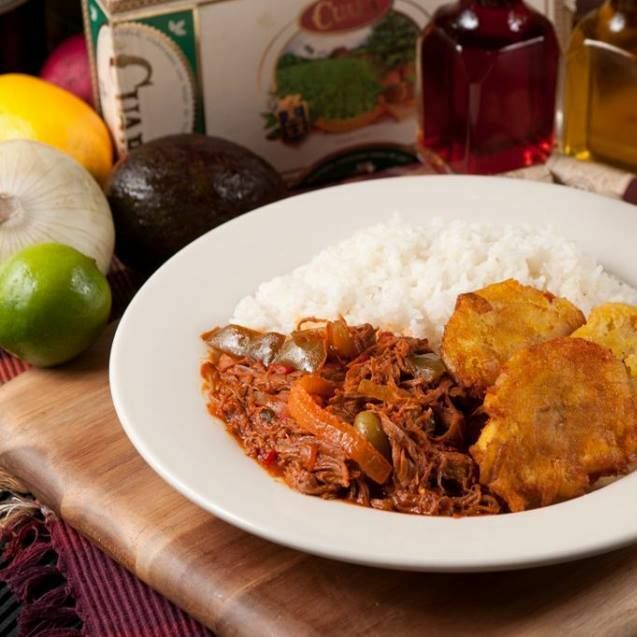 Cubans favor this stalwart when they’re craving their native home-cooking, served in a charming setting. 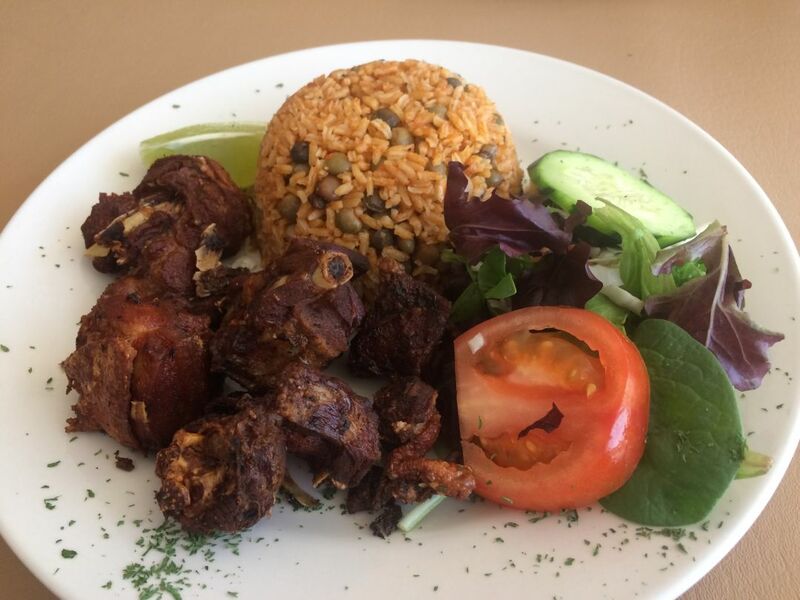 Whether you order garlicky pork pernil, the uncommonly complex version of beefy ropa vieja, or one of the many seafood dishes, get it with chewy, sweet maduros (plantains) and congri, rice flavored with black beans and ham. Like your flesh marinated, then fried? It may take a while to get your food at this tiny restaurant, but for goat or chicken that’s tender and moist inside and crispy outside, there are few better options than driving out to Mission Bend. Selection is inconsistent, so call ahead to make sure there are pâtes, the puff-pastry-wrapped, French-accented Haitian equivalent of Jamaican patties. 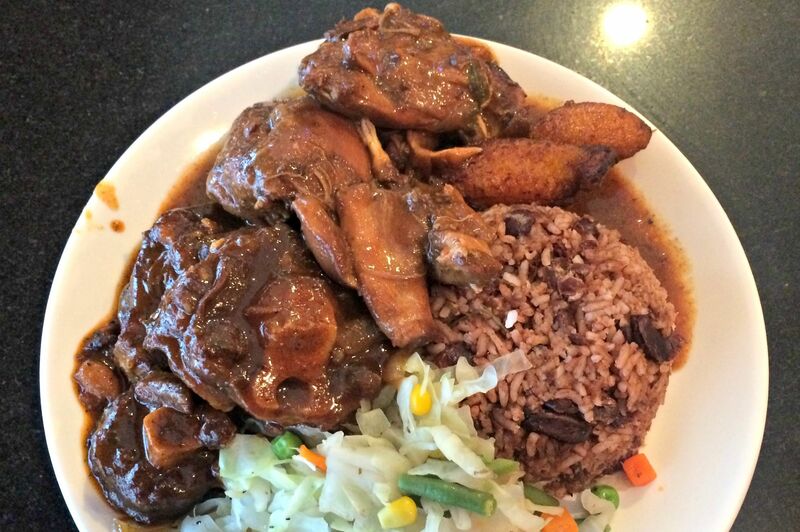 To many, Jamaican food is defined by heat. This restaurant proves that it can be well-spiced without being overwhelming. 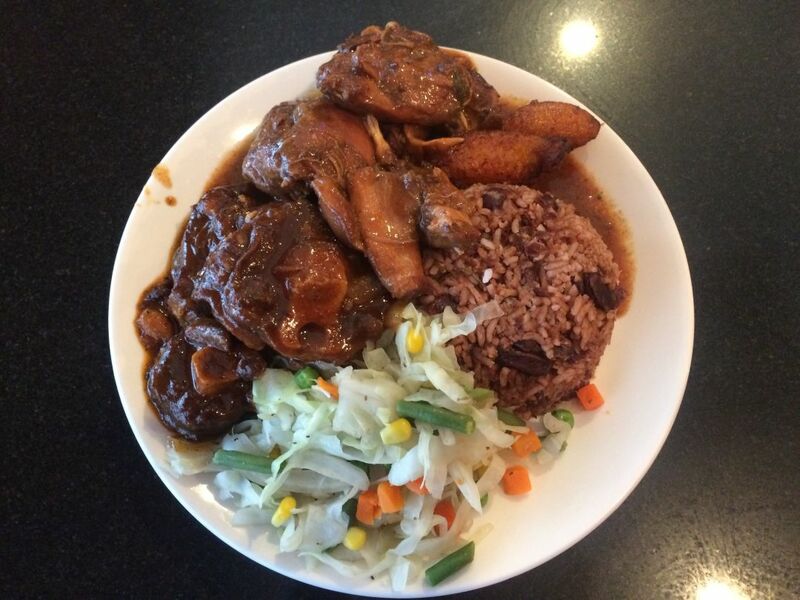 Take, for example, the brown stew chicken, a rich dish awash with spices, but just a firm pat of fire. 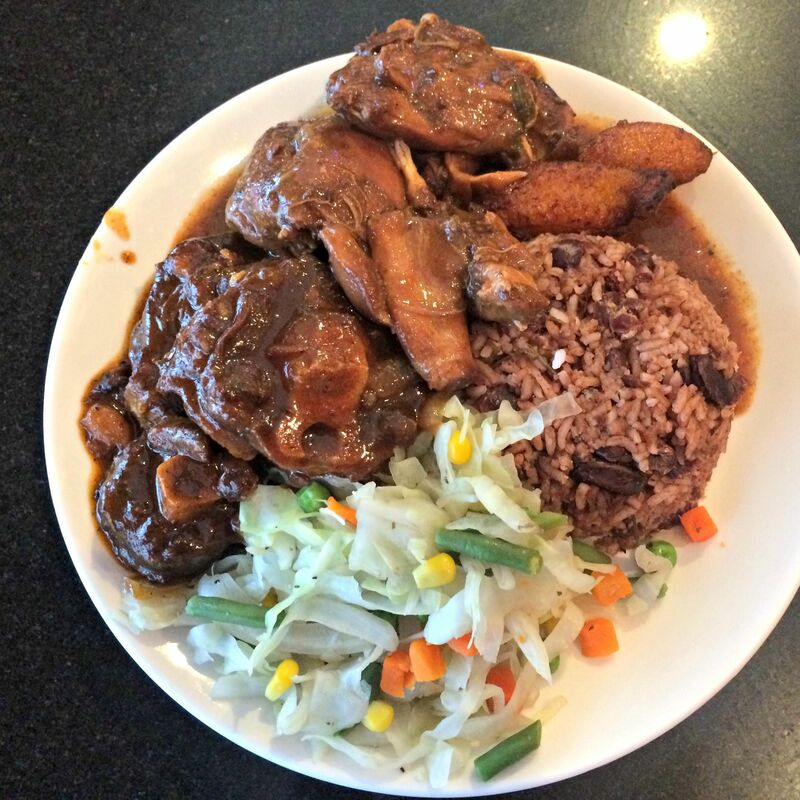 You can split your order here; we suggest getting that chicken alongside sweet, sticky oxtails, on a plate that comes with rice-and-peas, fried plantains and stewed cabbage. 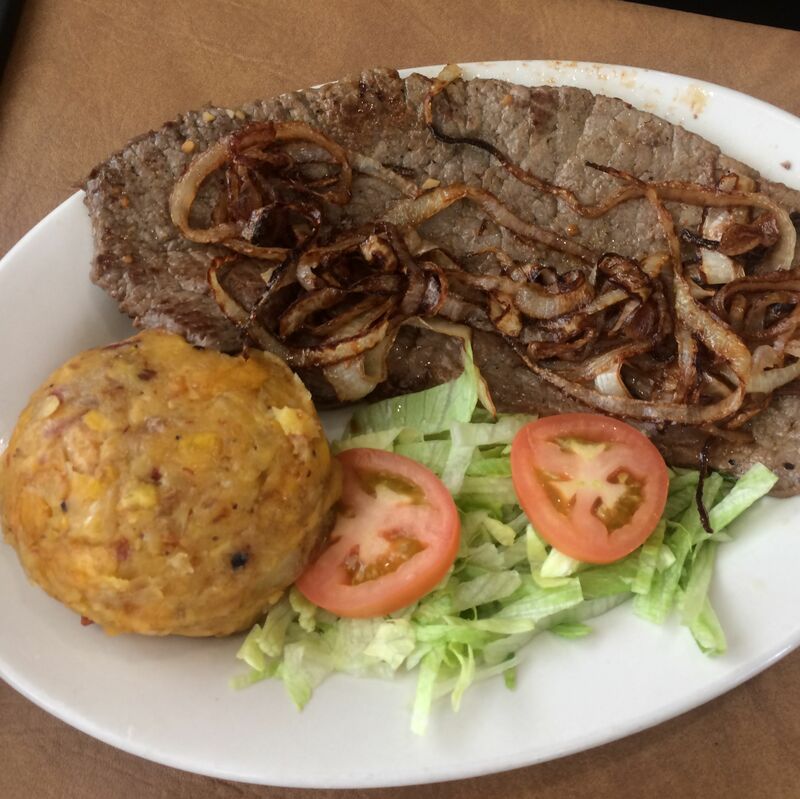 It would be a mistake not to start with the quipes, a full-flavored Dominican take on the bulgur-and-beef fried kibbeh brought by Lebanese immigrants. 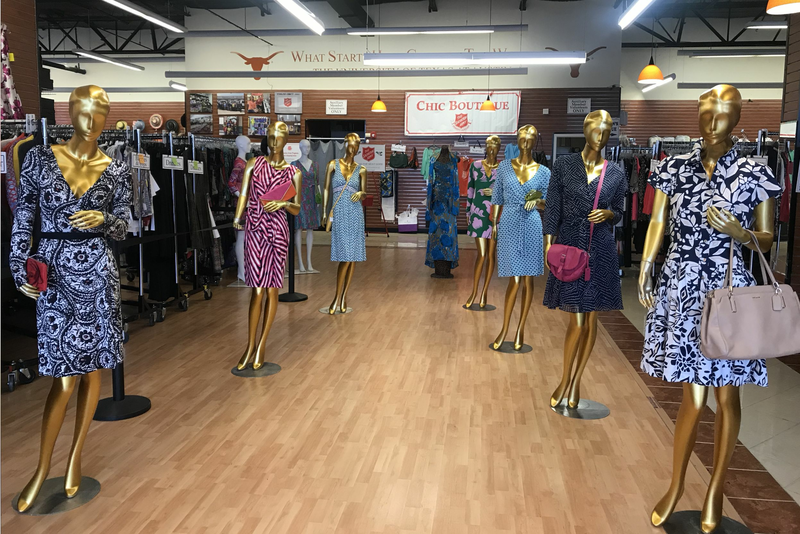 But we love everything at this homey strip mall destination. 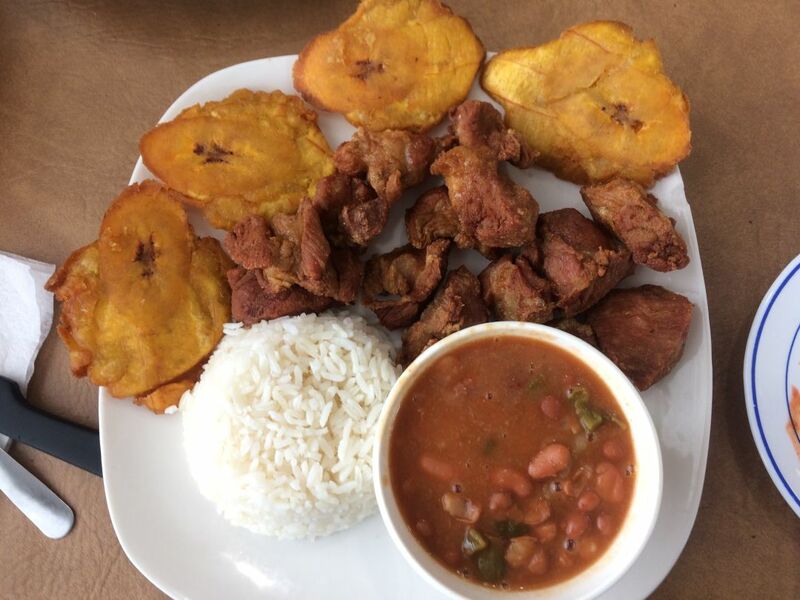 Bite-sized segments of bone-in, marinated-then-fried chicken will disappear too quickly to bring home leftovers, and mounds of oily mofongo, whether paired with fried cheese or garlicky pork, shouldn’t be missed. Murals by Houston artist Tierney Malone create island vibes even on days when there’s no live music. Upon tasting the food, it’s no surprise the Breakfast Klub owner Marcus Davis holds the reins here. 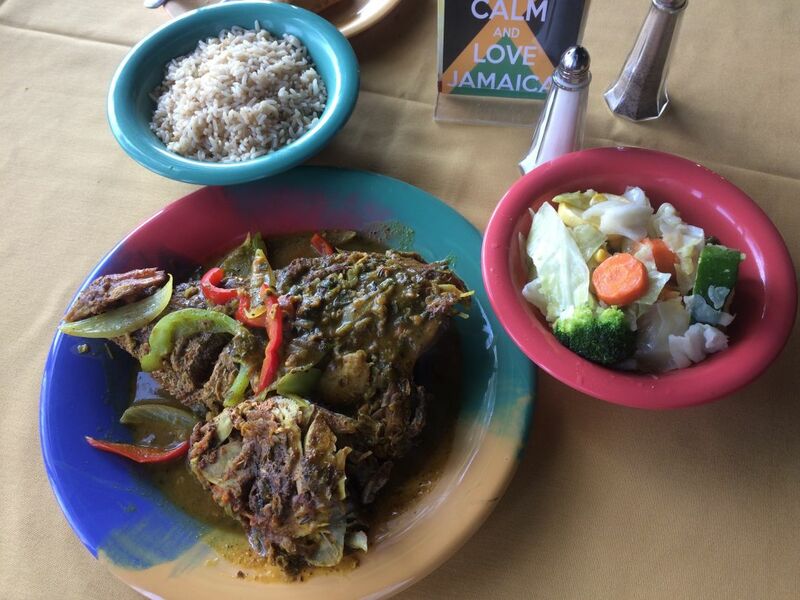 Jamaican beef patties are sweet and just spicy enough to prepare the palate for the curried whole snapper. The fried fish, covered in a multi-dimensional sauce with peppers and onions, can easily feed two or even three. 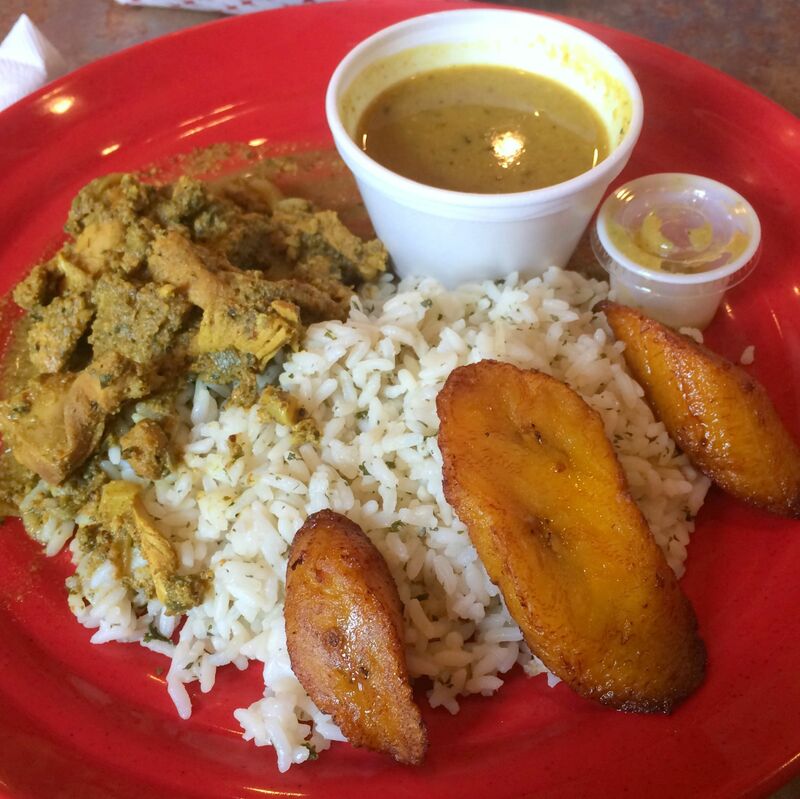 The trifongo (mashed sweet and green plantains with yucca) is studded with crisp chicharrones, the pork carne frita bursts with flavor, and the rice and beans are seasoned just right. This tiny, bare-bones restaurant offers everything your abuela does, in a way that even she wouldn’t argue with. 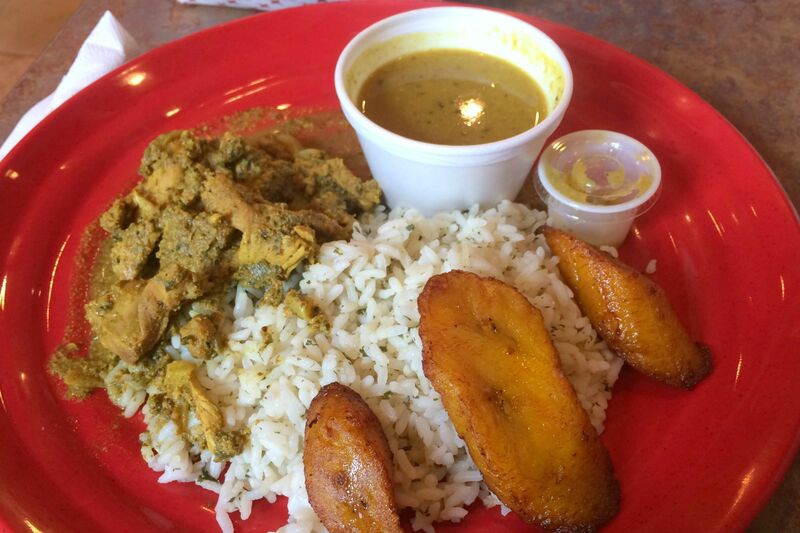 $ Puerto Rican 712 1/2 Fairview St.
$$ Caribbean 17776 Tomball Pkwy. 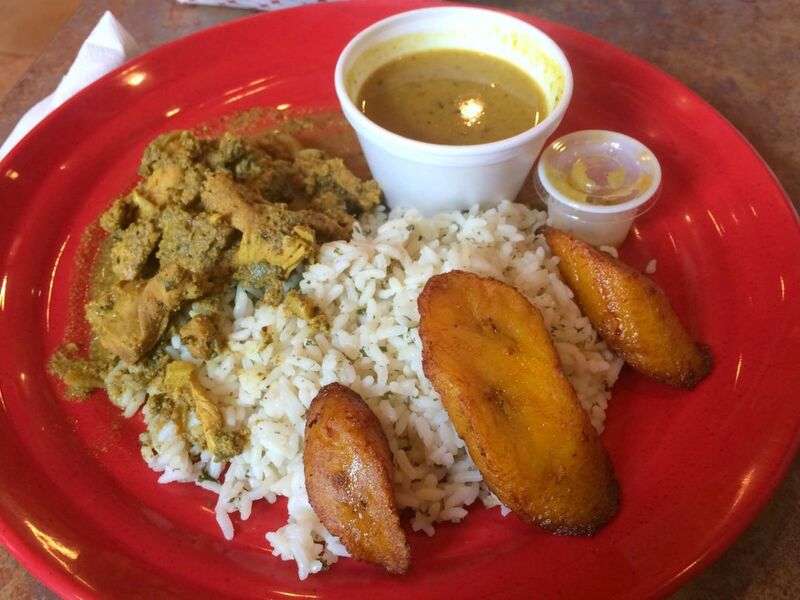 $ Caribbean, Jamaican 2114 Holly Hall St.
$$ Cuban 5757 Bissonnet St.